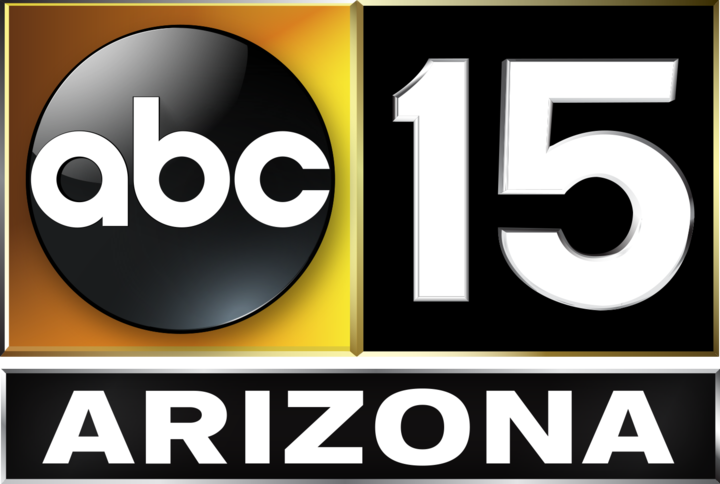 Follow updates from ABC15 reporters as they cover live developments in the Jodi Arias murder trial. Just allowed in court. #JodiArias attorneys here, no sign of Arias. Some TA family is here. Lawyers and judge are here. 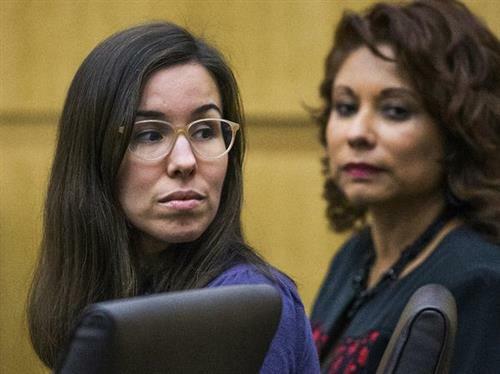 It's been nearly an hour since #jodiarias lawyers and Alexander family went behind closed doors. Thoughts? Both families and #jodarias lawyers are here. Maria De la Rosa is here, brought some clothes with her. #JodiArias mom in court, so is TA's brother. I'm live outside the courthouse at six on @abc15 taking about the latest in the #jodiarias trial. No #JodiArias in court yet.